The Latin America is one of the most mysterious continents. It hides a lot of secrets, clues to which seem to have gone to eternity together with the Incas, Mayans and Aztecs. The indigenous people of those lands are for reason credited with special wisdom and exclusive knowledge that are passed from generation to generation, and considered sacred. The local people treat natural resources, land, mountains and rivers, with special respect: according to their beliefs, nature is home to the spirits who shall be propitiated for better weather conditions and, consequently, a rich harvest. Particular respect is given to the mother-earth who is worshiped as the most genuine deity. 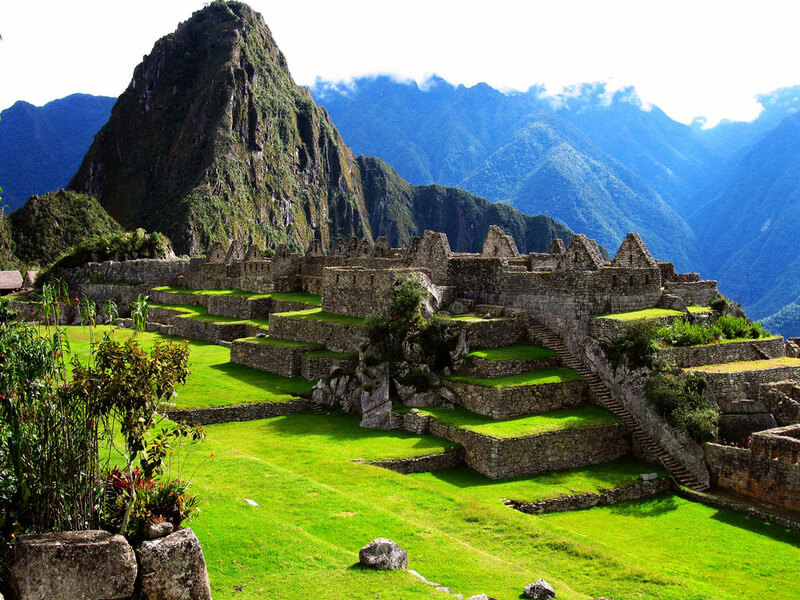 It is not a mistake to say that Peru is the country which keeps the biggest mysteries. Without any written or historical source that would have survived till now, and having lost many artefacts due to the Spanish conquest and the American excavations in the twentieth century, the Peruvians and scientists can only guess what actually had happened on those lands. Largely due to the lack of specific information, many places in the country are held as sacred. Accumulation of high energy, together with the centuries-old worship, does not pass without a trace, even for atheists and sceptics: most of the tourists and travellers feel "something" just walking there. In order to comprehend more, one shall address the hereditary shamans, who even nowadays are very respected in the community, and actively help people. According to the local geographers and spiritual teachers, high in the Andes between Chile and Peru, the most powerful energy of the planet is concentrated. Therefore, many people head to this region in order to get connected to the energy of the earth, to open their hearts and to know real themselves. Apart from the highlands, the shamans also recommend to visit the city of Cusco and its surroundings, not missing Machu Picchu (the mysterious village of the Incas, the new wonder of the world) and complexes of Saksaywaman, Olyantantambo, Písac, where people not only lived and conducted the usual house holding, but also used some wondrous, known to them only ways to communicated with the gods and ancestral spirits. The valley of the Urubamba River located inside Cuzco area, is referred to as the Holy. Guides like to bring there the travellers and pilgrims, to enjoy together the majesty of the wise ancestors who seem to be more developed than their offspring, especially in terms of construction. This is evident, if to compare a modern house with ancient constructions, ideal architecturally, erected in the technique of surprisingly accurate fine-tuning of large stones. Even if you try, it is impossible to squeeze even a piece of paper between boulders. 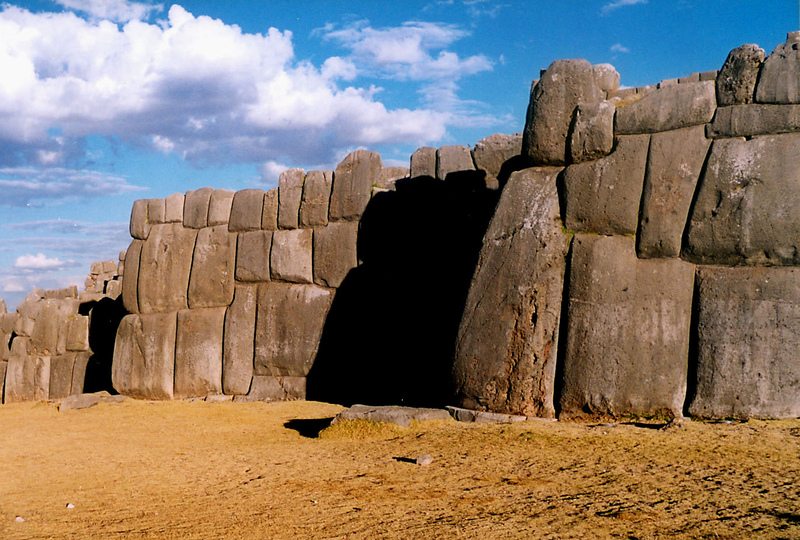 We can only guess how the ancient Peruvians occurred to produce, transport, install and adjust to millimetre accuracy huge stone blocks of incredible hardness. These works of architectural art strike imagination no less than the Egyptian pyramids. And today, after hundreds of studies, it is not still known for what purpose such strange cities were built, so high in the mountains, and most importantly, why these constructions were abandoned. Both in ancient times and today, the inhabitants of these lands especially worshiped the stars and the Milky Way: many objects are constructed so that to create a cross point of the first rays of the sun at the winter solstice. It is the winter solstice that played a special role. Guides necessarily show and tell how only once a year a heavenly body appears at the place which was appointed and arranged for it, and how you can fully get the most powerful energy of the star. Everywhere there are specially equipped altars and shrines, temples of the Sun and the Moon, in which tourists stay alone in order to feel the power of these places. It is a custom to make a wish there, which, in the opinion of local shamans, will be definitely fulfilled. A special place near Cusco is the Tipon Water Temple, where silence and the sound of fluid flowing through the channels built by skilled ancient architects, create a special mood of nature eternity, its infinity, wisdom and spontaneity. No less noteworthy is the Qurikancha, the Temple of the Sun, which before the arrival of the Spaniards considered the main religious shrine of the ancient Incas and was completely lined with gold. It is a start for 40 roads going different directions of the vast empire, each featured with a temple. 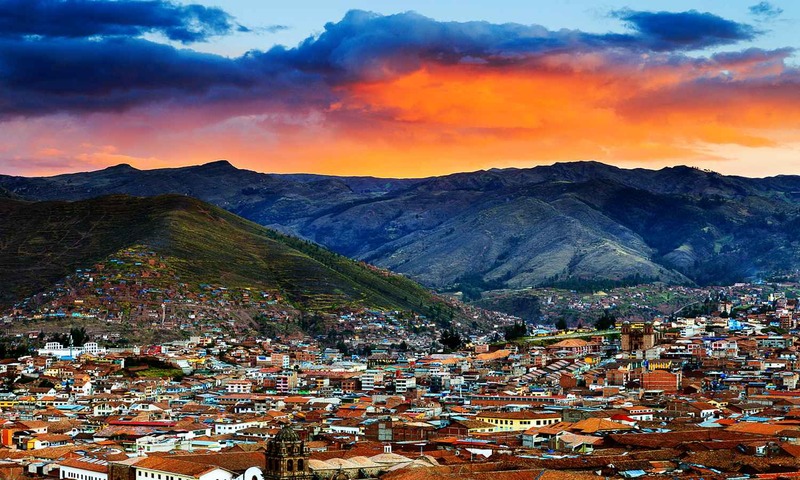 The Qurikancha was considered the heart of Cusco, as well as the entire state. Today, there is the Catholic church with the status of a monument of ancient architecture. The most bizarre place is the Moray Valley, a pearl of architect thought. Incomprehensible is its intricate design that is considered by the locals as a terrace for growing plants. It is still unknown who and why needed to build circles of ideal geometric shape in the form of a seven-level amphitheatre surrounded by another similar complex, which looks from above as a sign of infinity. Only for the cultivation of corn - it does not sound very convincing. Being here, everyone feels that there is someone invisible, constantly watching them. Because of these thoughts, there is another hypothesis, especially popular among ufologists. According to it, the Moray Valley is nothing else but a laboratory for the removal or adaptation of new varieties of plants that arrived from other planets. Follow our updates to learn more about new and unusual mysterious Peru from the stories by Iya Zaitseva!